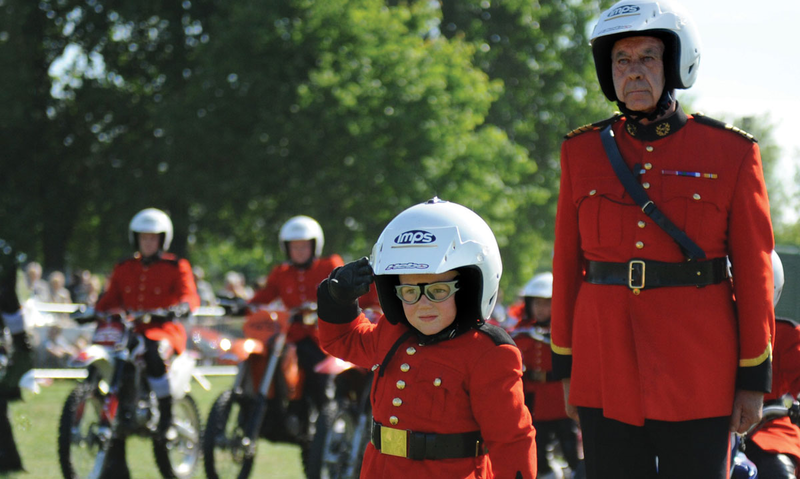 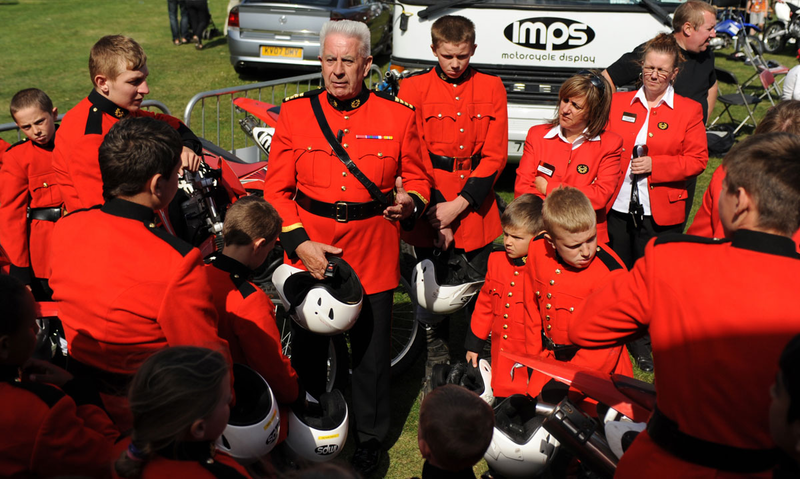 The IMPS Motorcycle Display Team dates back over 40 years, when they began to offer adventure holidays and experiences to underprivileged children through The Hackney Adventure Holiday Project. 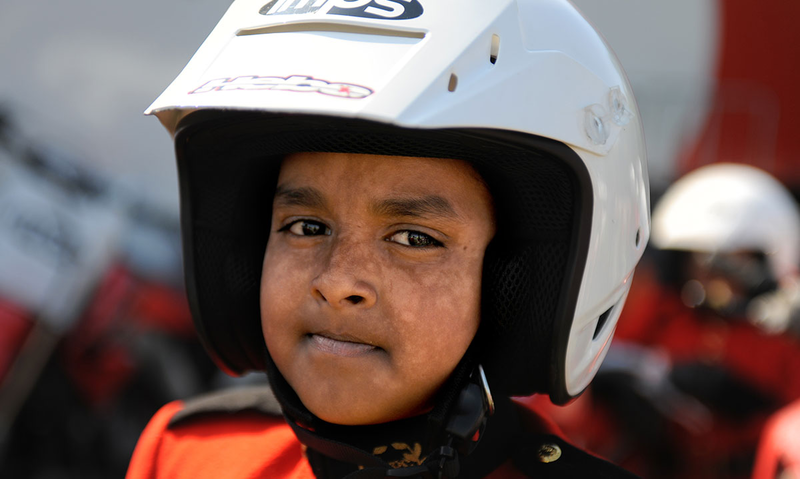 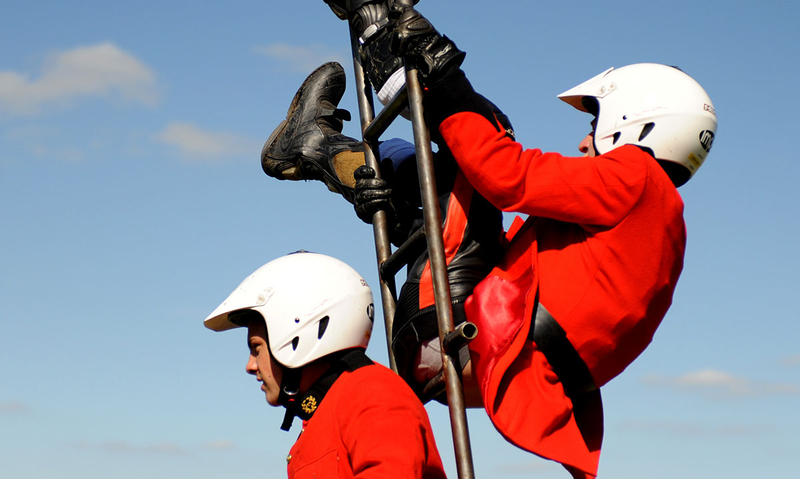 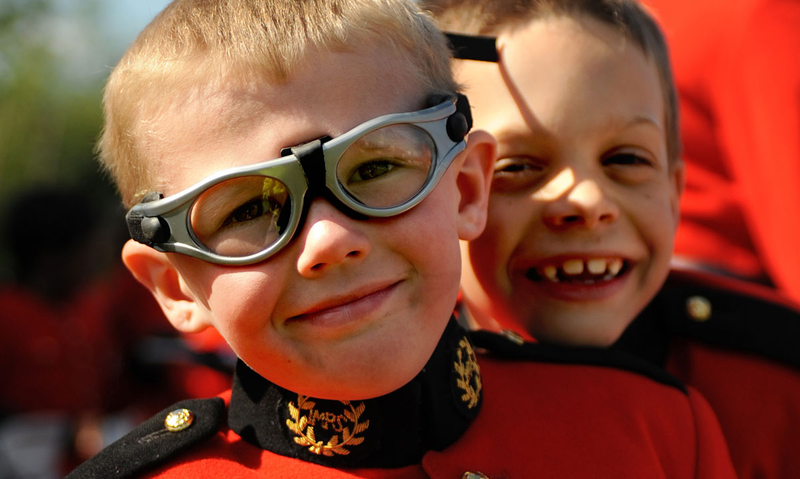 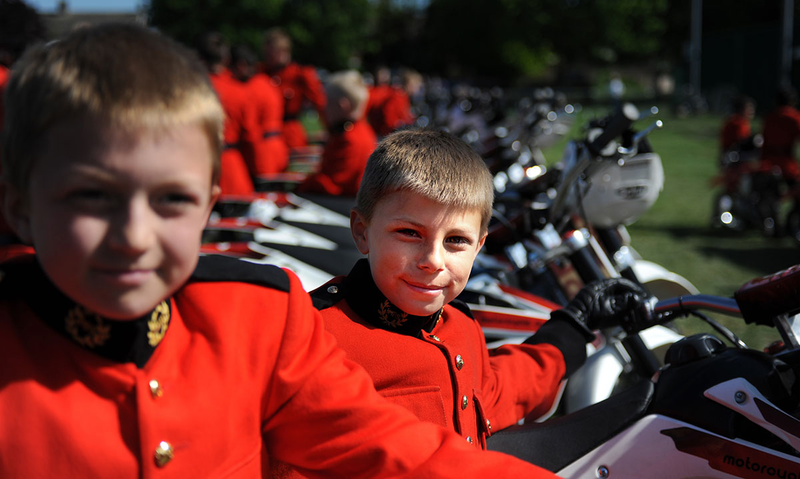 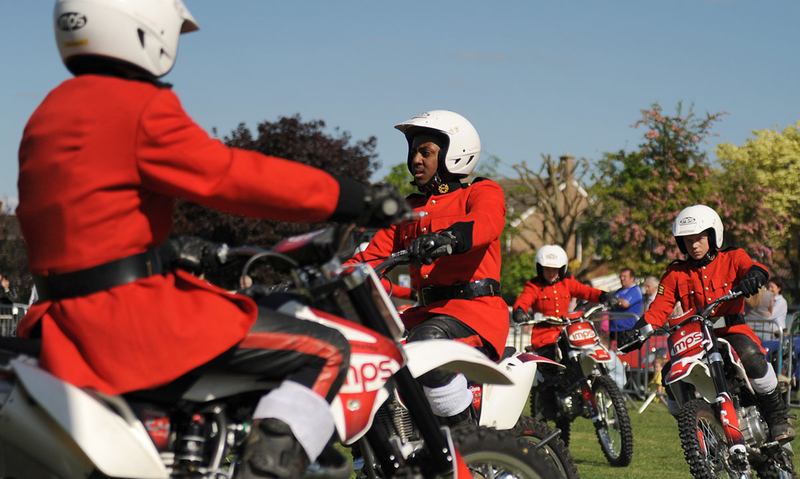 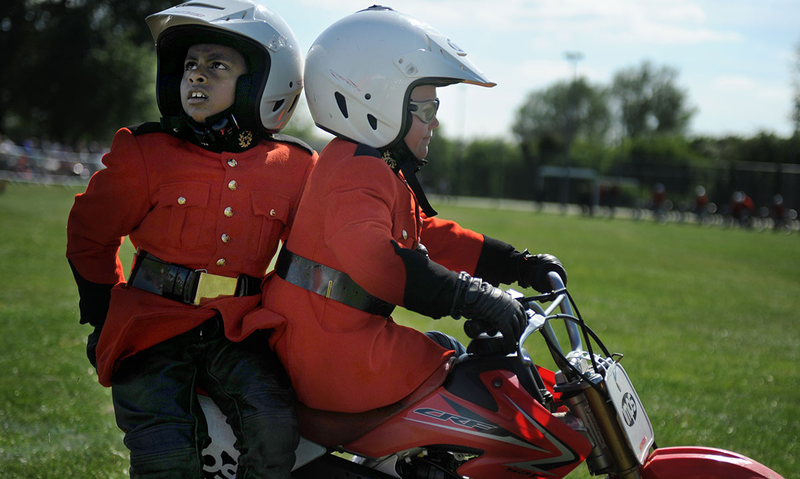 A chance discovery of an old motorbike led to the formation of The Imps as it is now known, providing 5 to 16-year-olds with an exciting and challenging programme of activities that teach key life skills such as confidence and discipline. 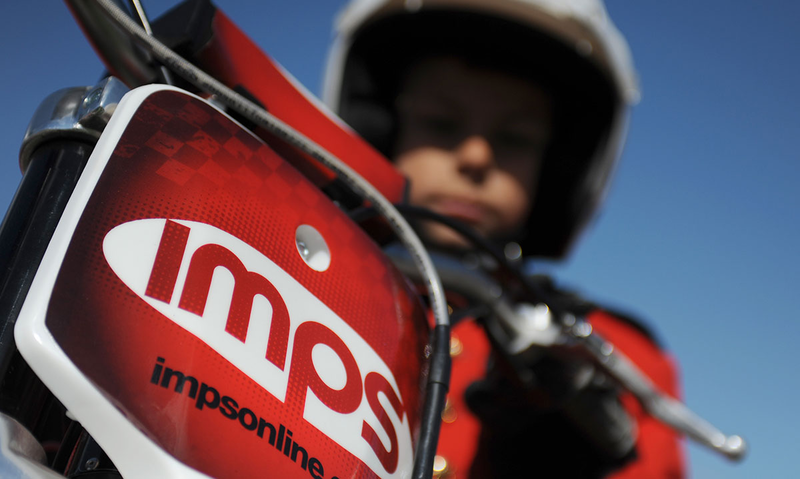 Over 2000 children have been part of The Imps, all being given the opportunity to travel and perform at major events and on prime time television.